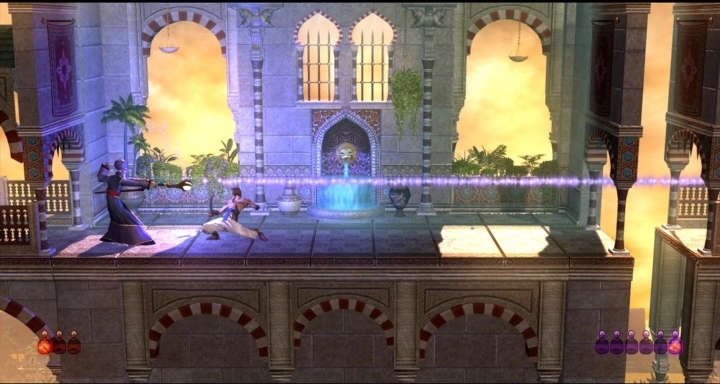 Prince of Persia was the first game of the renowned video game series, and was created by legendary video game designer Jordan Mechner back in 1989. And even though the game looks dated by today’s standards, thankfully a remaster was released in 2007, which offered souped-up graphics while preserving the original’s great platforming and action gameplay. Sony’s New PlayStation 4K: Too Much Ado About Nothing?